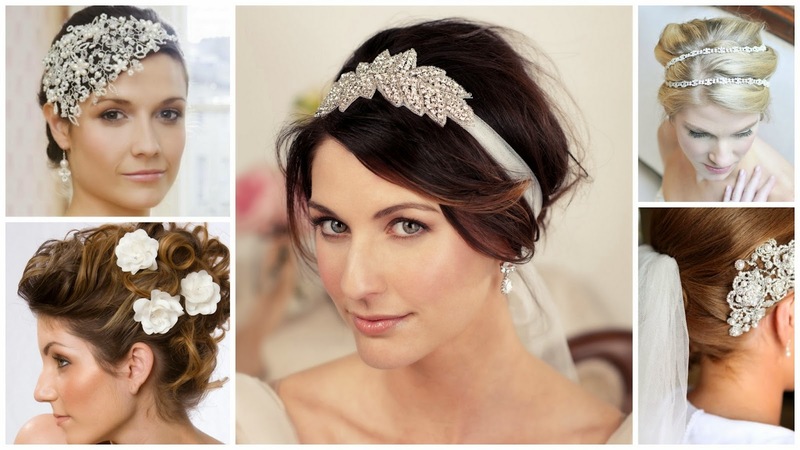 The wedding hair accessories seem to complete weddings in one way or another for brides. They add to the beauty and outfit for the bride, bridesmaid and flower girls. The accessories range from hair pins to veils and tiaras. They vary in colour and style. The prices of the accessories are in accordance to style and where you buy them from. You are able to order accessories via internet, mail orders and catalogues in the shops. The styles vary from plain standard patterns to one of a kind design. 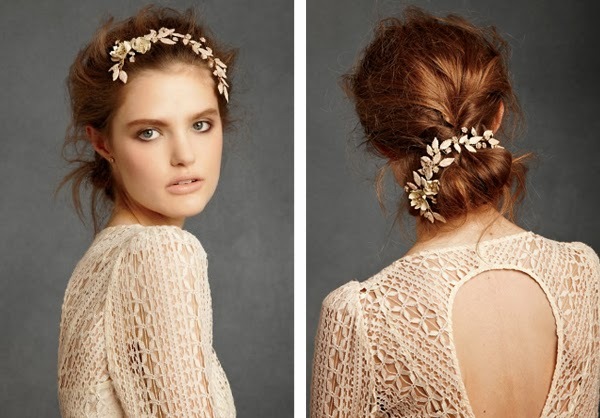 The hair accessories can and is usually falls into the something new, something old, something borrowed something blue. It is quite popular as well for those. The designs include vintage and craze designs that allow the bride to express herself creatively. There are a few websites that advertise and discusses the variety of hair accessories and what each one represents. Having the perfect style in the bride's eye is as hard searching as for the perfect dress and invitation. The colours of the accessories have the exact meaning as the dress; being in the virginal white outfit means pure and innocent. Yet you add a touch of pink your sincerity. Red shows the love, yet it shows the passion of love. Having the perfect hair piece requires one to do research, where to go, how to select and when to get your hair piece. 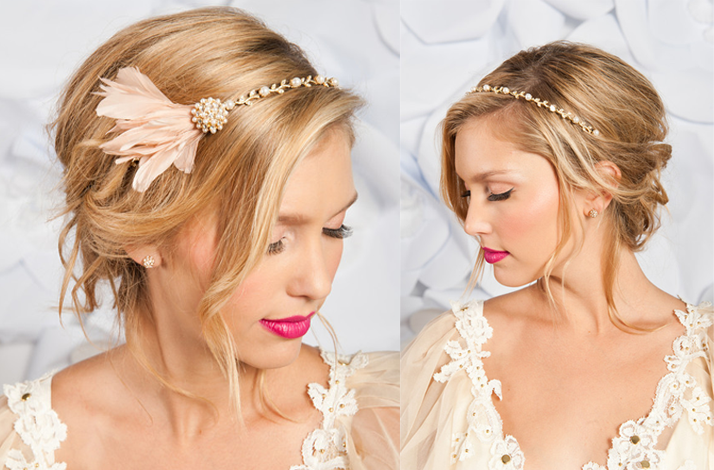 The hair pieces can as well be glamour up for the brides who has a specific standard. This would include diamonds and gold or silver hair pins. The prices for hair accessory range from no cost and up into the thousands of Rands. Having a big white wedding and cost effective is possible you just need to choose wisely. Having the hair pieces give some form of symbolizing of who the bride is, and with the different style expressing who she is gives her more control, with the vintage hats and cage veil gives her the elegance look, where the hair pins can some an ordinary plain Jane. The style with a three style hair band decorated with diamonds shows her riches and wealth. And flower style clips show her nature tendencies.